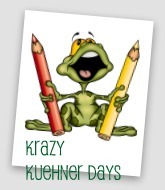 Krazy Kuehner Days: Stylish Blogger Award!!!! I am honored to get this award from The Arrowood Zoo. 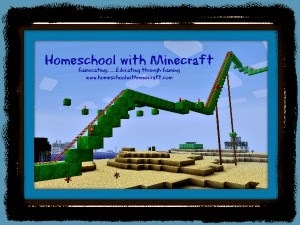 I love reading and learning what other homeschoolers are doing. Kayla's blog is one of the first blogs that I started following. She really inspired me to remain positive and even introduced me to Timberdoodle Company. The biggest reason I started the blog was to make myself accountable for tracking all the work we were doing together. It has worked really well to help me to keep a record of all our projects and field trips. I have spent this past year trying to play with the blog content and design. I guess it will always be a work in progress. 1. Thank and link back to the person (or people) who passed this award onto you. 3. 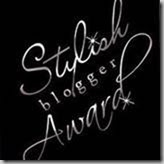 Award 15 other recently discovered GREAT bloggers. 4.Contact the bloggers and tell them about the award. 1. Joe and I have been married now for 13 years. We live in a very small town with our family and extremely close to my parents and my brother and his family. 2. I love to sew, but not really great at it. I have a hard time concentrating (Shocker with all the distractions in our house) and get really frustrated that "Simplicity" are not really that simple!! 3. Someday I would love to visit Thailand, Antarctica and South Africa! 4. I really enjoy reading. Don't really have a specific genre, can read anything from mystery to romance. 5. I have an extreme fear of going to the dentist! 6. One of my favorite foods is Fish Tacos (my homemade kind)!! I LOVE to cook, but HATE the cleanup! 7. I really enjoy watching old/classic movies. Alright for my wonderful 15 blogs!! This is a list of some of my favorite blogs to visit daily or weekly. I love the email option so I can see their new posts directly in my email each morning. 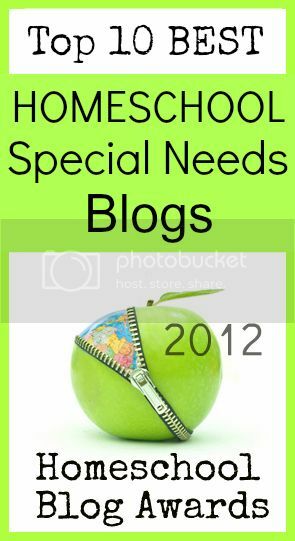 Some are homeschool families, some have printables and activity ideas and some are about special needs.